Cultivate your search results on the best search engines available on the web and be visible to your target audience effortlessly. Mr. Design Agency will keep a check on your competitors through precise planning and look into their search engine performance and online presence. Mr. Design Agency will help you expand the reach of your business and services through accurate keyword stuffing on your website’s webpages and apt page titles and descriptions. Mr. Design Agency will run pay-per-click advertising campaigns all over the web on your behalf, accessible only to the right audience. Through our expert SEO and keyword research techniques, we’ll make sure that not only the traffic from the web reaches you, but converts easily into a client. It is imperative for the links leading to your website be as authentic and within the flow of the web. What we’ll do is, let other genuine and relevant websites know that you’re another genuine one and get you a backlink on theirs. 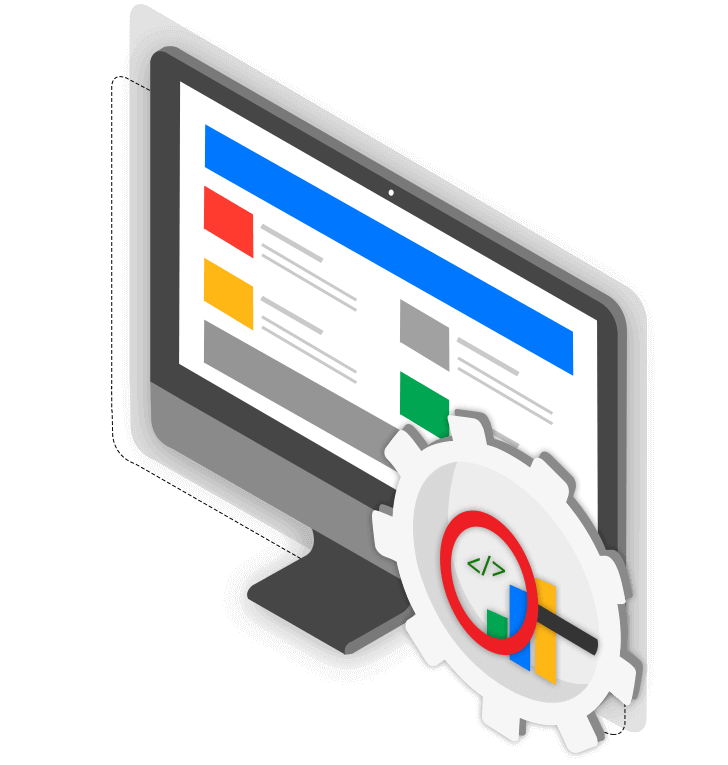 This report from our SEO team will pose as a starting point for your website’s effective SEO and keyword stuffing. It will let you know your website’s generic traffic trends and it's enhancement techniques. 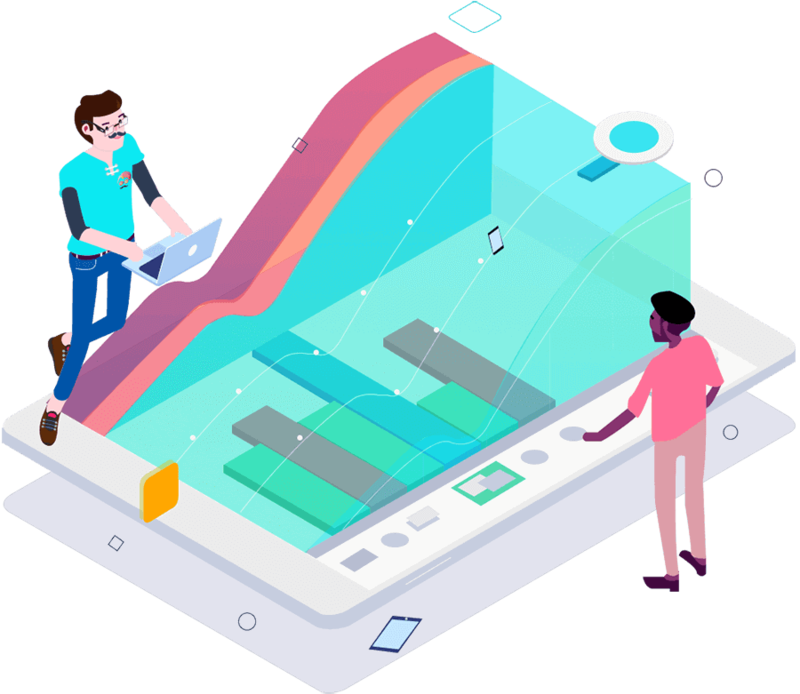 We’ll help you gauge the results of the marketing and branding campaigns we run fory you by the means of Google Analytics installation and implementation. Be it on-site, structural or off-site; our robust SEO techniques will ensure that no aspect is missed out to boost your rankings on search engines and raise your visibility. We’ll constantly keep a check on the tactics applied by your competitors and other businesses in the market by providing you timely analysis reports. Promote Your Business online and Watch your Business Hitting the Sky!